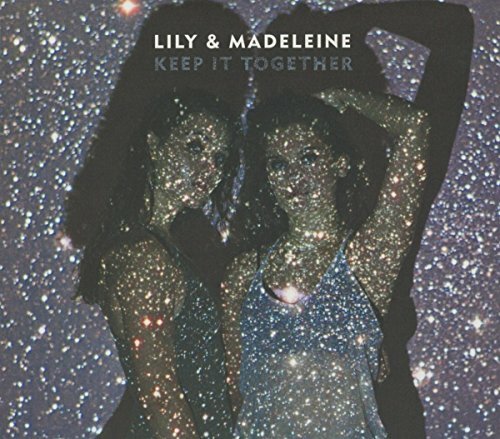 Let me get my prejudices on the table straightaway: the artist is not a female singer who spells her name in some weird, pseudo-hip format (i.e., wrong), and vocalist Sarah Olmsted sounds like the long lost third sister in brilliant U.S. duo Lily and Madeleine. So if any of those confessions fall into your Plus column, you’re already on the way to enjoying the debut album from this horribly-named L.A. dream-pop trio. 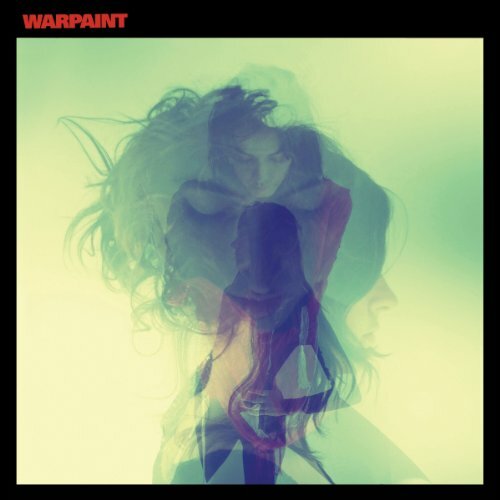 The title track combines an incessant keyboard riff with even more incessant construction sounds passing as drumming, but damn if it isn’t infective as well – the L.A. female band Warpaint is another obvious signpost. The warm and fuzzy double-tracked harmonies on ‘Some Days’ are LilMad personified, and the sleepy guitar backing and slow pace add to the dreamlike quality referenced in the lyrics. ‘River’ feels aloof – the mega-minimalist production sounds like it was recorded in the carpark (a common problem throughout), although Olmsted’s chanted lyrics have a way of creeping up on you like the morning fog riding that high tide across the ocean. 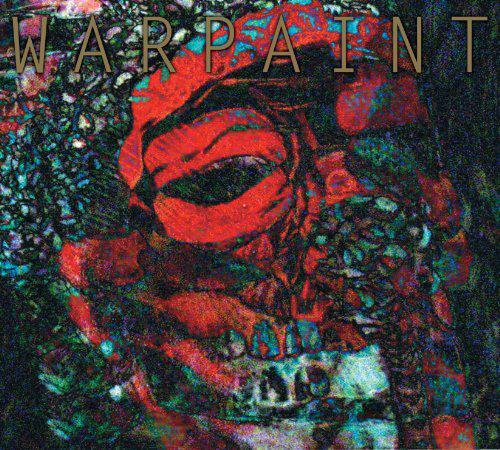 This, ‘Yeah You Got It’, and ‘Rain’ fall into the vocal exercise portion of the program, reminding me of some of Buffy Sainte-Marie’s similar war whoops. I’ve argued before about annoying drummers taking over the recording session and overwhelming the rest of the performers, but in Olmsted’s case, it’s particularly egregious, as she otherwise has a wonderful voice and pleasant melodies to share with listeners who can get past all that damn racket. Unfortunately, I couldn’t; and the overmodulated/distorted and tinny production doesn’t do her any favours either.